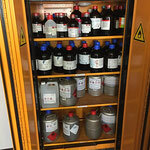 For the dirty, reactive and smelly stuff! 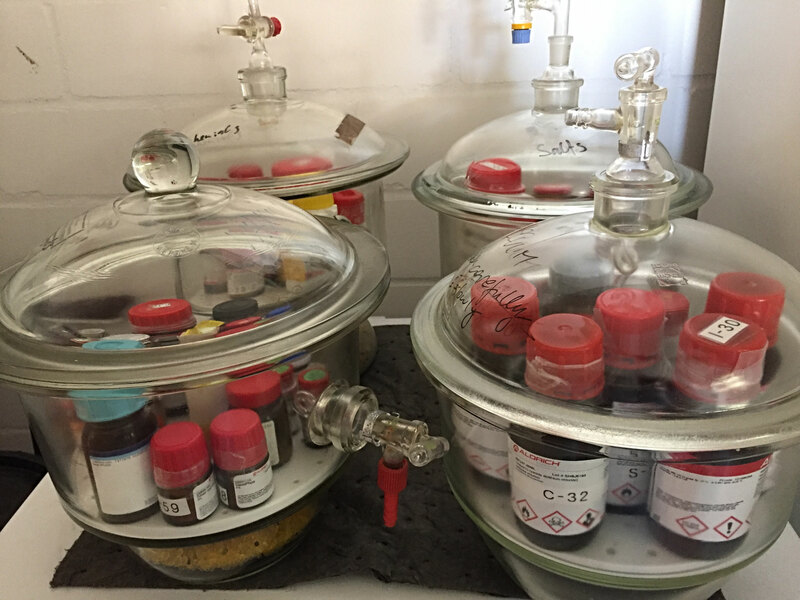 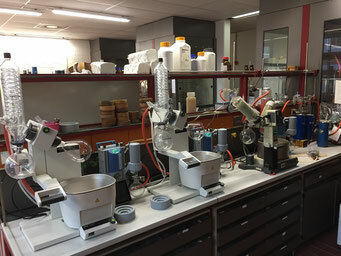 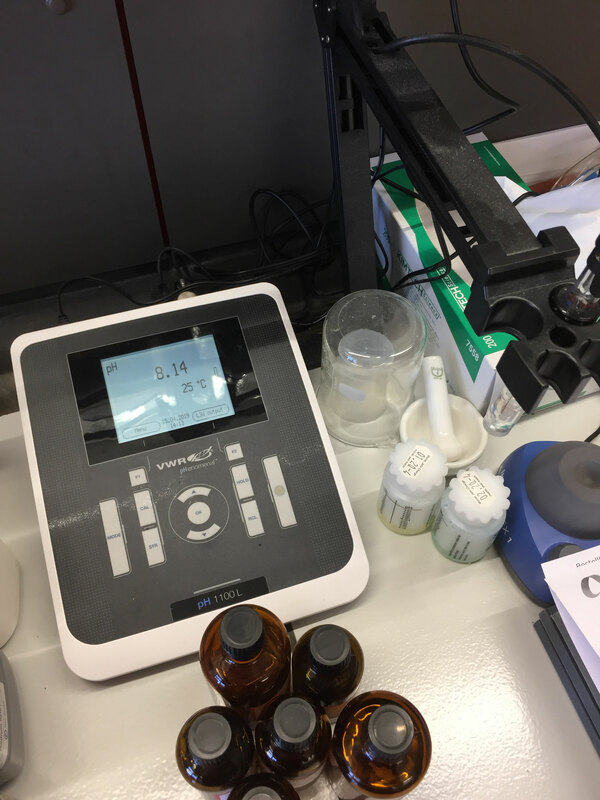 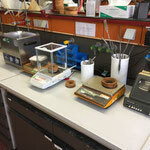 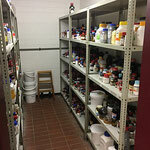 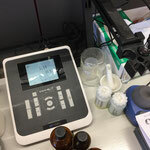 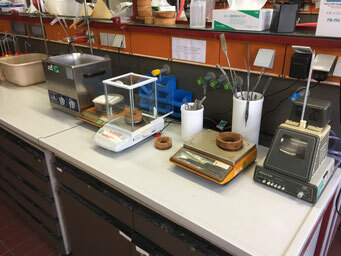 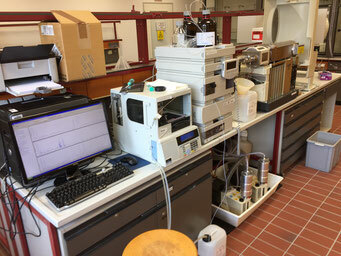 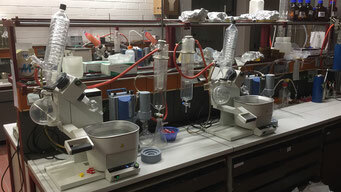 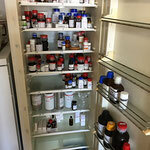 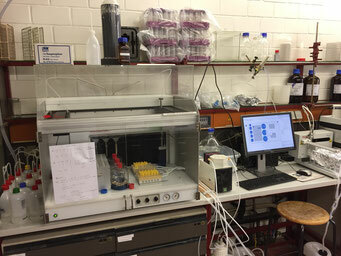 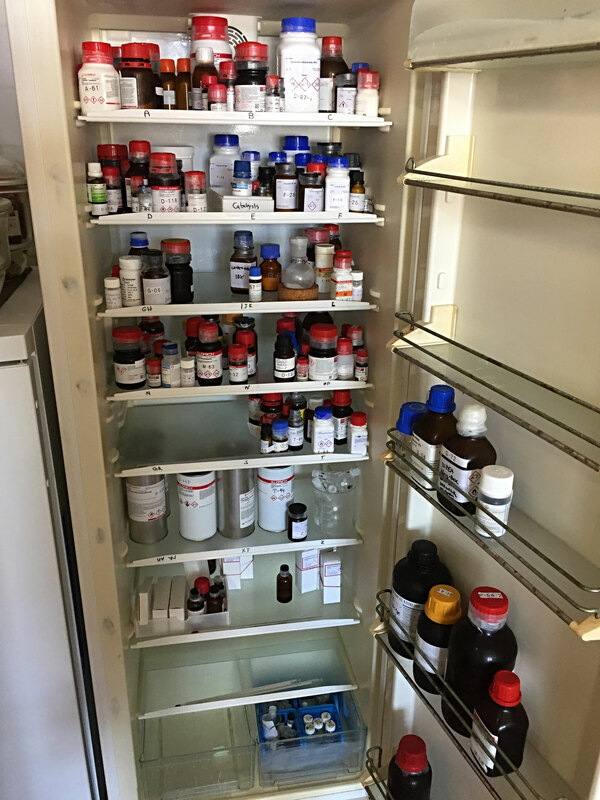 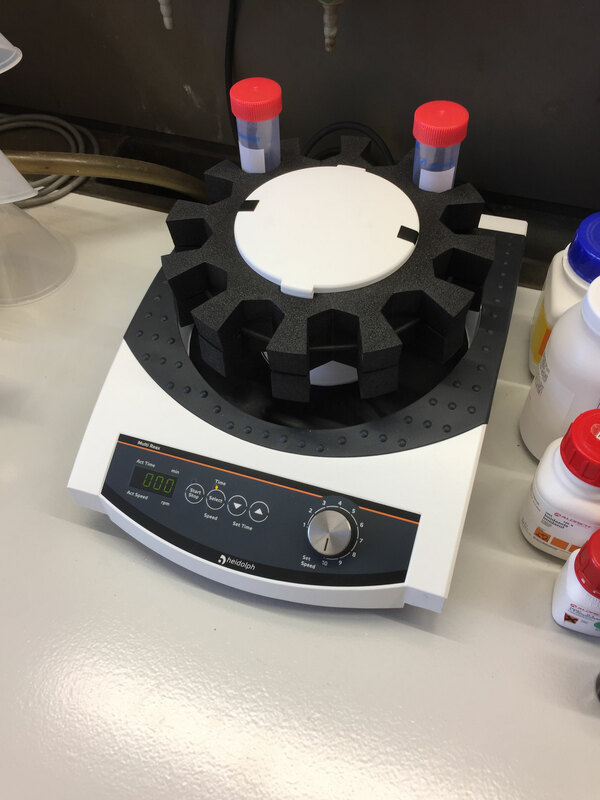 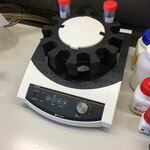 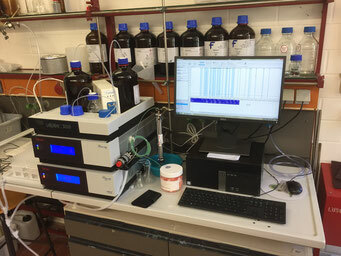 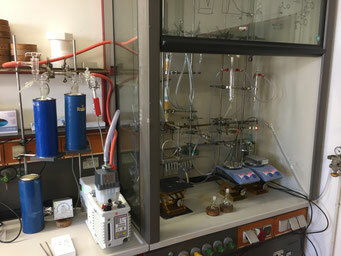 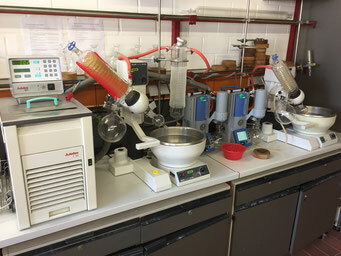 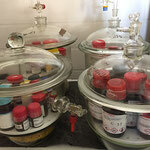 Further Equipment in our labs: 4 Balances, 1 Heidolph Multi-Reax-Vortex-Shaker, 1 Melting point instrument, 1 pH-Meter, 2 Ultrasonic bath, Microliter pipettes, Hamilton srynges, 1 Kugelrohr destillation instrument, 1 Vaccum drying chamber, Julabo Kryostate. 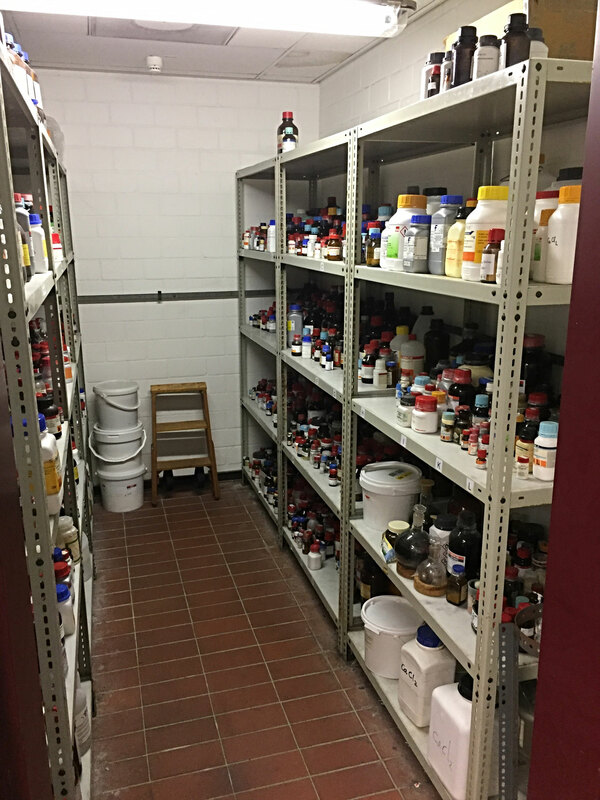 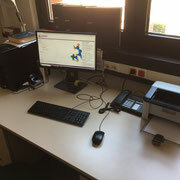 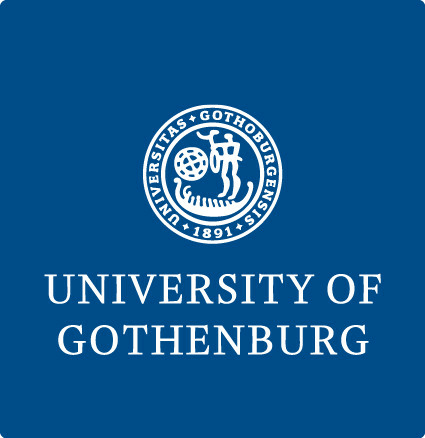 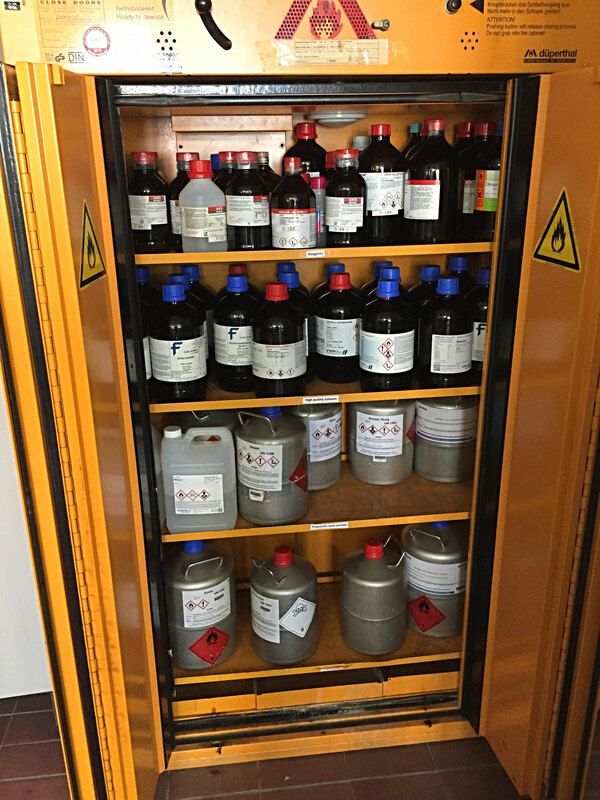 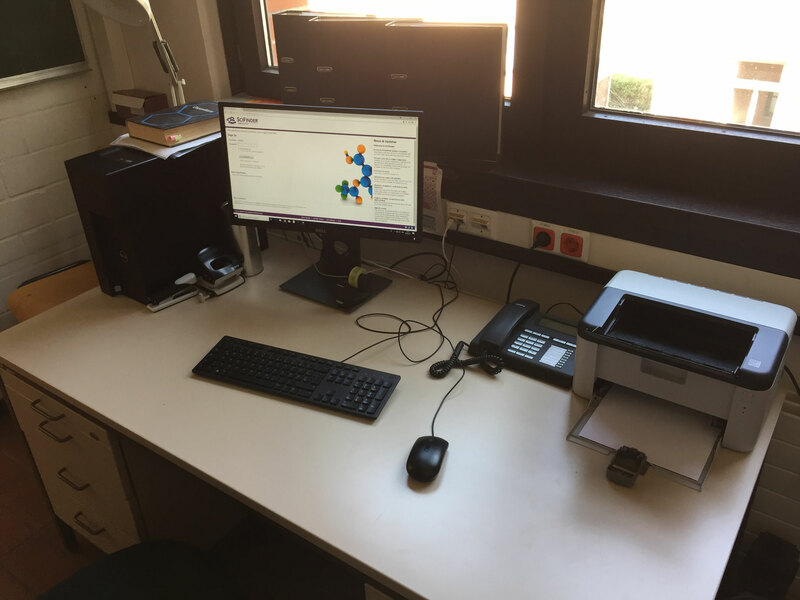 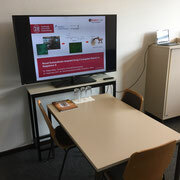 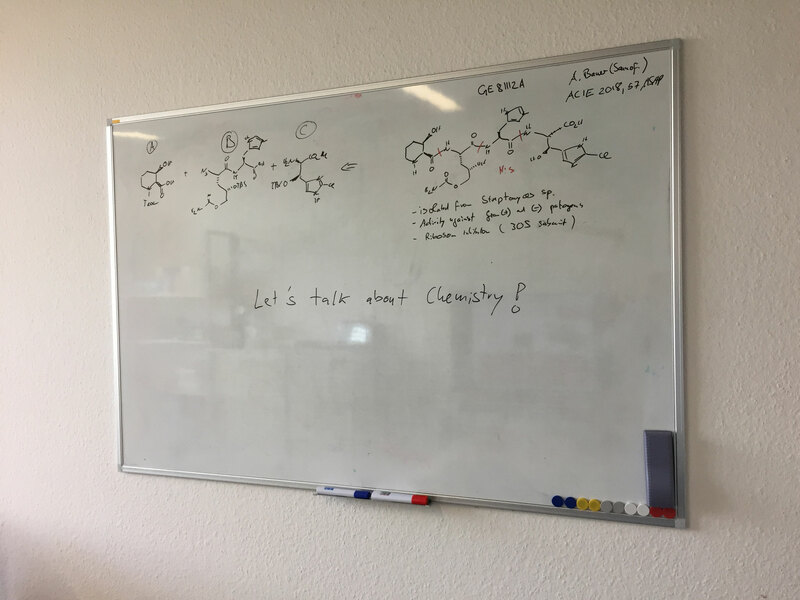 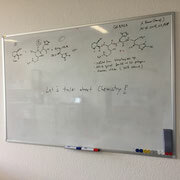 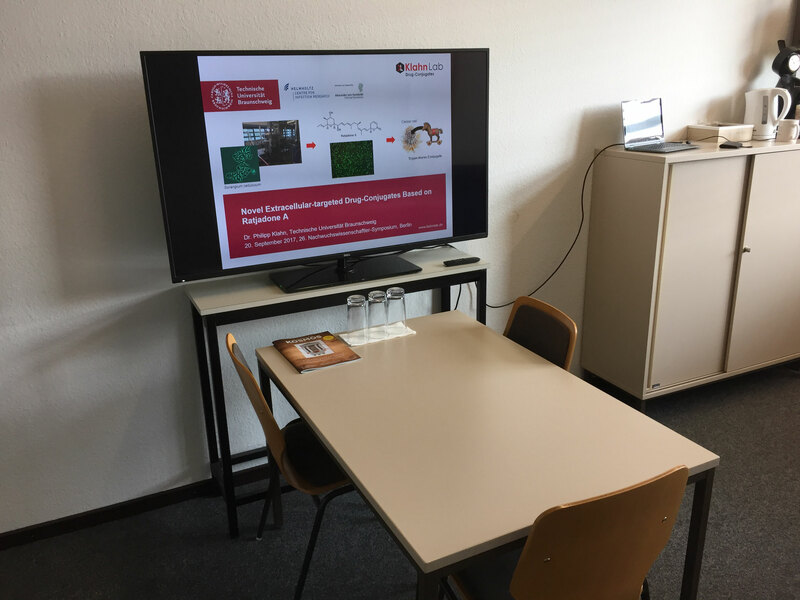 Equibment accessable in the institute: S1 Saftey Lab, NMR spectrometer (2x 600, 1x 400, 2x 300 MHz), MS Service Unit (ESI, EI, LRMS and HRMS), X-ray diffractometer, elementary analysis, TLC-MS instrument, UV-Vis photometer, ATR-IR spectrometer, Fluorescence spectrometer, freeze dryer/lyophilizator, Ika ElectraSyn 2.0, Photoreactor.